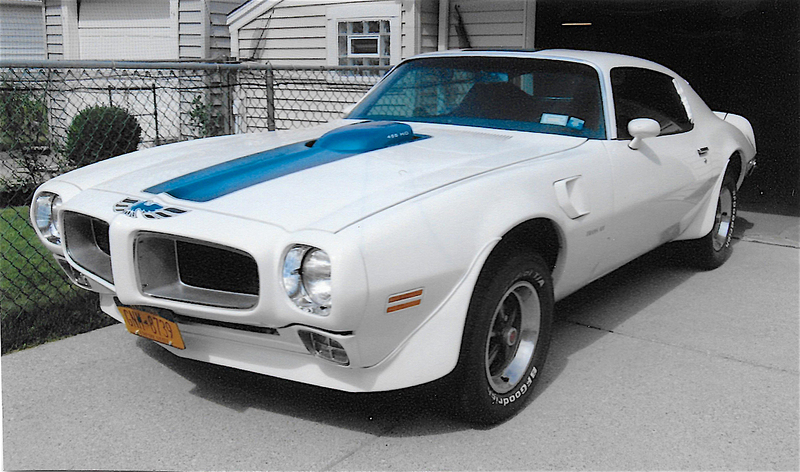 My car is an all stock 1971 Pontiac Trans Am I’ve owned for the last 41 years. It has a 455 and a four-speed. I bought it two weeks after I turned 18 and beat the crap out of it year-round for the next five years. Took it off the road to restore it and spent the next 25 years trying to kill myself on Japanese bikes. I walked away from it all while I still could. Now I’m just happy to cruise and bring it home safe. And I even fixed that nut behind the wheel. Thanks, Steve, we couldn’t have said it better!